Herdade do Rocim produces the Herdade do Rocim Rosé Brut Nature 2015 (£16.24), a sparkling wine from Alentejo that is made of touriga nacional of 2015 and presents an alcohol content of 12%. Uvinum users rate this sparkling wine with 4 out of 5 points. - View: delicate copper tones, a stimulant and bulky perlage. 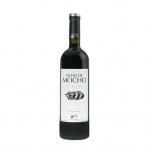 - Nose: aroma of red fruits, flowers, delicate notes of baking. - Mouth: fine bubble foam delicately, very soft, dry and jovial end. PREPARATION: Prepared by the traditional method of champagne. 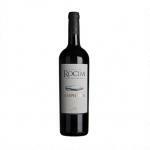 PAIRING: as an aperitif, or with several appetizers, oysters, salads, seafood, salads, smoked fish, cheeses. Beautiful sparkling wine with a beautiful aroma of red fruit, flowers, delicate notes of baking. Thin bubble, the mousse shows great delicacy, thinning in the mouth very softly, and ends in a dry and jovial manner. 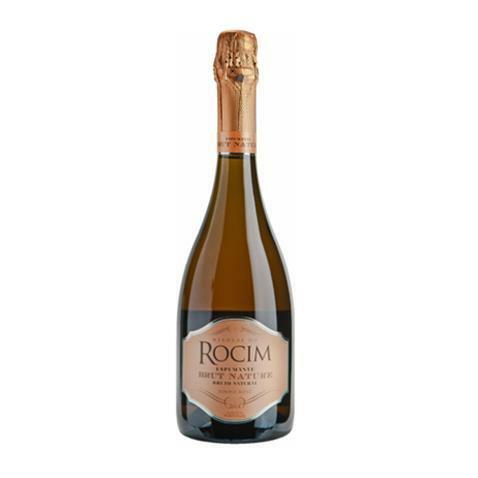 If you want to buy Herdade do Rocim Rosé Brut Nature 2015, at Uvinum you will find the best prices for Alentejo sparkling wine. Buy it at Uvinum, comfortable, quick and safe. We have more than 59.000 products for sale in our catalog and we are the leaders in sales of wine, beer, and spirits in Europe with over 38.000 clients trusting us.